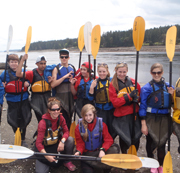 Through extensive co-curricular programming and experiences outside the classroom, we challenge each individual to venture into the unknown and become discerning, resilient and contributing citizens of the world. 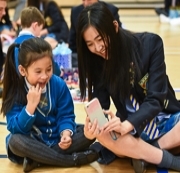 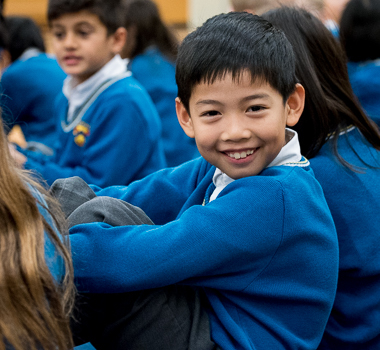 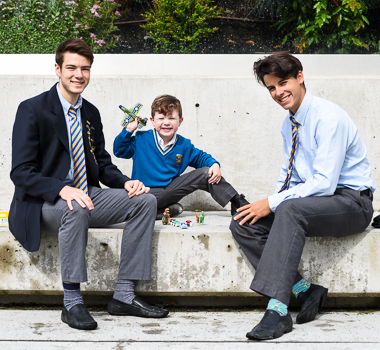 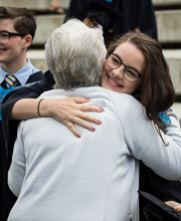 Prospective Collingwood parents and students can look forward to being part of our tight-knit school community, where world-class education and meaningful support come together to ensure our students thrive. 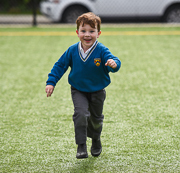 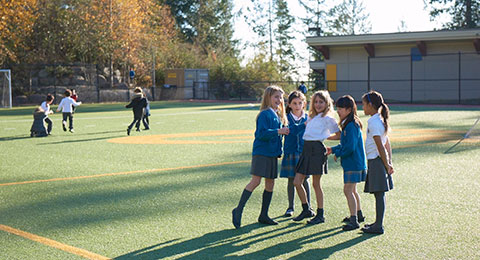 Choosing Collingwood is an investment that will prepare your child for a promising and meaningful future. 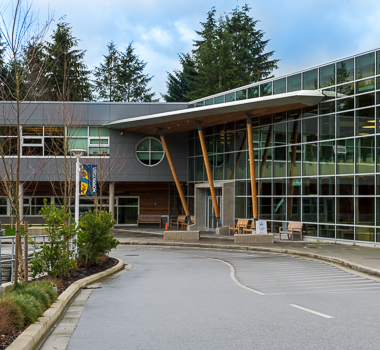 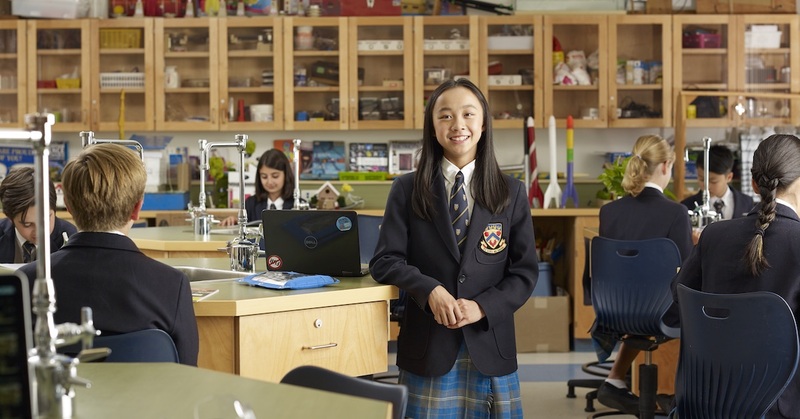 Nestled in the beautiful hills of the historic British Properties in West Vancouver, Collingwood School's surroundings boast views of snow-capped mountains and lush forests. 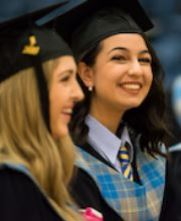 A Collingwood education stretches students from an early age in all aspects of their lives, challenges them to venture into the unknown and provides them with a rigourous university preparatory curriculum. 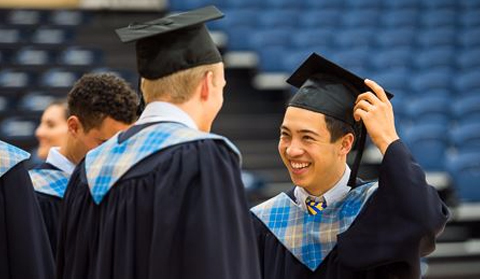 Our students are prepared for the challenges ahead as they expand their horizons across the globe in the pursuit of promising and meaningful futures.